Payment. 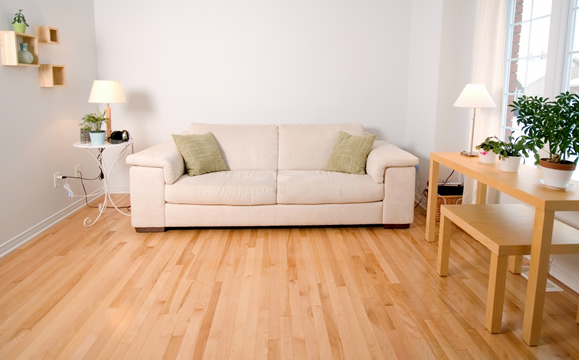 If you want the installation of your hardwood floors done right, its best to be prepared to consider this an investment in your home. 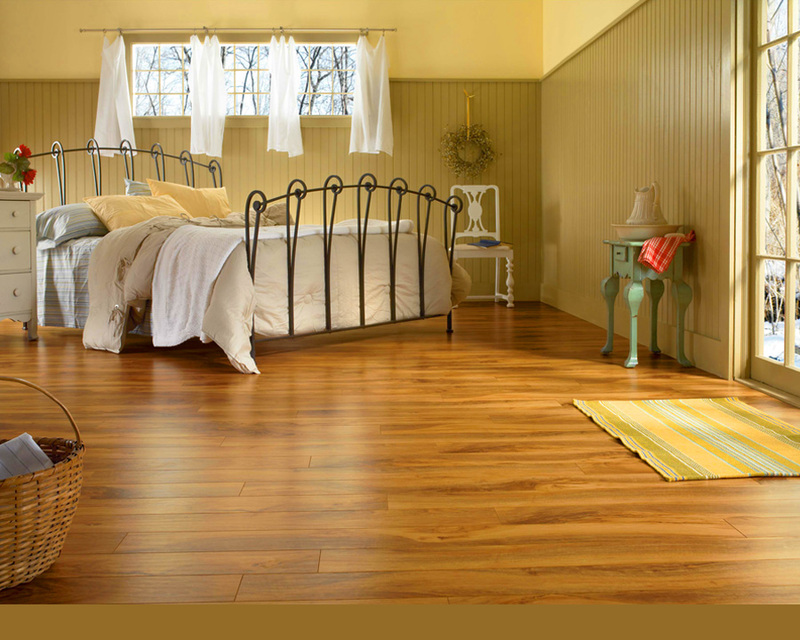 Consider visiting as many hardwood flooring stores as you can so you can get the best price for what you want. You may find that if you cannot afford to pay cash for the entire project, companies like Home Depot will offer to finance the job for you, often with no payments for several months. Be sure to read the fine print, as you may find that often, there is an expensive interest rate factored in if the full balance isn’t paid in full. Of course, there is also credit cards and lines of credit that you can use, but watch out for high interest charges. Its usually best to plan ahead, create a budget, and pay it off either in cash, or before the interest rates kick in. The price per square foot will be determined by the brand, and quality of the hardwood floor. 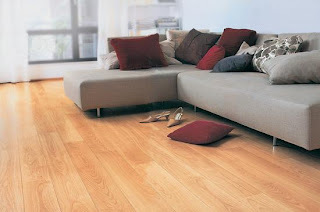 Also, you may be lucky, and find some great quality discount flooring that will suit your needs perfectly. When looking around for different flooring options you have to consider everything, and always compare several different stores. Although it is tempting to purchase the first amount of flooring for your hardwood installation, however, comparing prices is essential.